Ok, there is nothing “franken” about this pairing but I couldn’t resist riffing off the frankenstorm trend. It’s too tempting. Make sure you are prepared ok? I have two bags of candy and six bottles of wine. And that’s not a joke. I take preparedness VERY seriously. All else fails, I will have many, many pairings to share once we recovery from Sandy. It has been awhile since I posted and today’s pairing is a bit different. Hold onto your glass stems because I am shaking things up today! A few weeks ago, I bought a Living Social deal. It was a class taught by the owners of Cookies & Corks. As evidence by the blog title, this pairing matches cookies with wine. 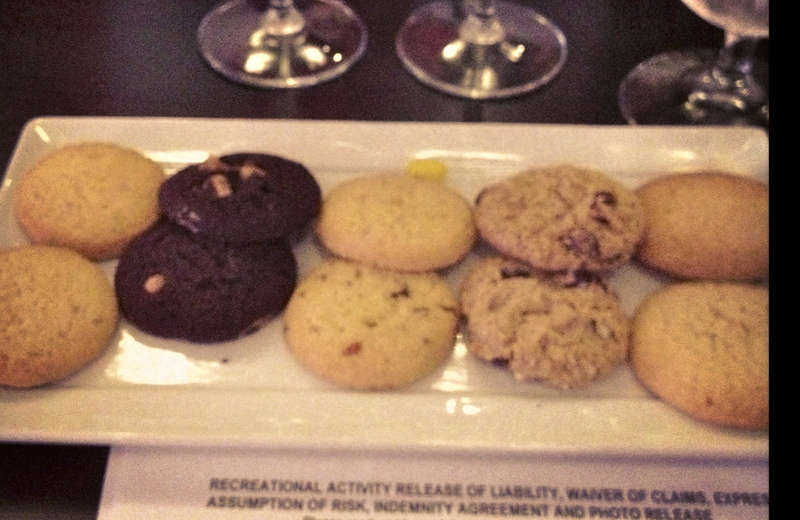 But not just any cookies-this business worked with sommeliers to create the best confections for various wines. 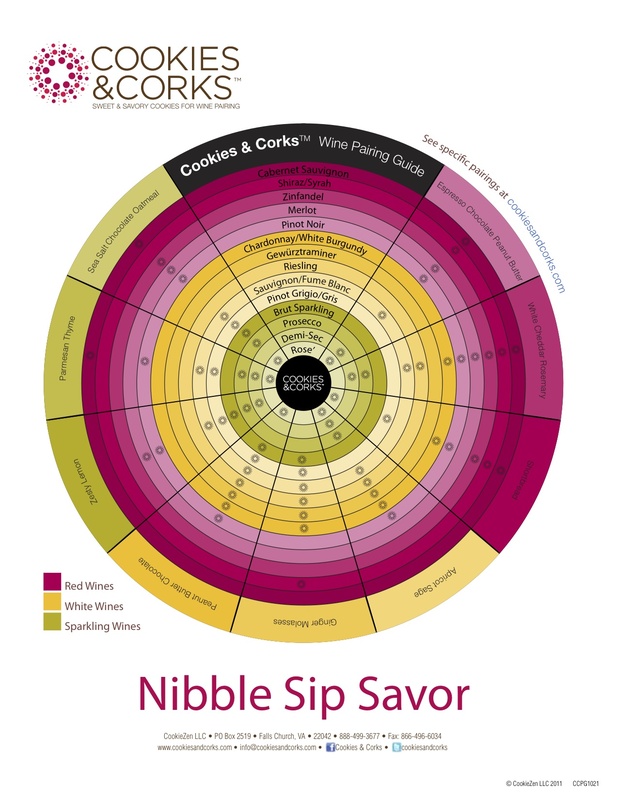 The tasting wheel below lays out how each of their cookies matches with various wines. We arrived to a table set with two of each cookie and a glass of wine already poured. 4-With a little food in your mouth, sip and notice the flavors. And with that instruction, we were off. The wine is tart and very acidic with a citrusy flavor. A lovely, light wine. 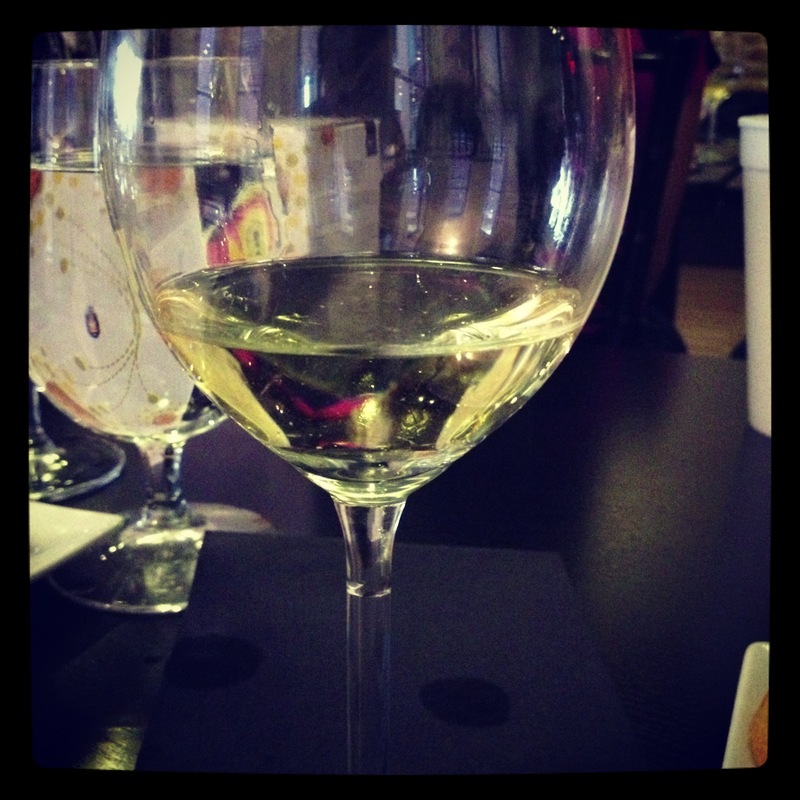 Zesty Lemon Cookie (LMC): This lemon cookie makes the wine pop and fizz in your mouth. Suddenly the wine becomes sweet and smooth on your pallet. It changes enough while maintaining its character. Sea Salt Chocolate Oatmeal (SCO): An extremely salty cookie, this confection is delicious but startling. The wine is a bit sharper against the sweet. It’s an enjoyable contrast. Apricot Sage (AS): Sam and I agreed this cookie was our favorite. The wine is only sweet at first, but as it leaves your tongue the sage blooms in your mouth. It is surprising and frankly, MAGICAL. Espresso Chocolate Peanut Butter (ECPB): This cookies is extremely hearty and the difference between the bitter chocolate and sharp wine is unpleasant. Not a great pairing, but that’s exactly the point of the experience. Not every wine goes with every cookie. The sauvignon blanc is slightly green in hue. It’s extremely ripe and has a slight lime flavor. ZLC: The wine gets extremely rich and buttery. As it melts in your mouth the tartness evens on your tongue. Delightful. SCO: The only notes I have on this (it was a week ago, ok?) is that the wine is soft. So, there you go. AS: This cookie emphasizes the tartness of the wine, although Sam’s notes say the wine became sweeter. Everyone’s palate is different! Again, the sage bursts into your mouth like a little garden of eden. Amazing. ECPB: The wine softens initially and the espresso somehow compliments the wine. At the finish, the flavor becomes tart again. Overall, not bad and an improvement from the last pairing. WCR: Acidity still very present but the cheesy paste softens things a little bit. This photo is really embarrassing because it is just terribly out of focus. And I warn you, there isn’t even a photo for the next glass. Overall, I think I drank only 2 glasses since they gave us very little portions. Yet, I was drunk enough to slack. Sorry. The wine is ruby red with a lovely smokiness and a touch of spice. It’s light and has a clean finish. ZLC: Unlike the other pairings, this cookie clashes with the wine. It’s zest knocks the flavor off center. SCO: A sweet and smooth ride and the wine’s richness deepens. A very indulgent experience. AS: This pairing is smooth and sweet, but the sage is not the best compliment to pinot. 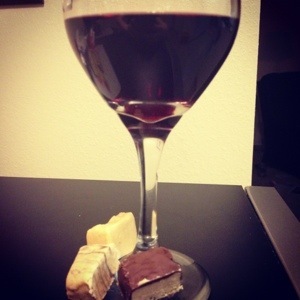 ECPB: The chocolate comes out very prominently against the light and clean wine. 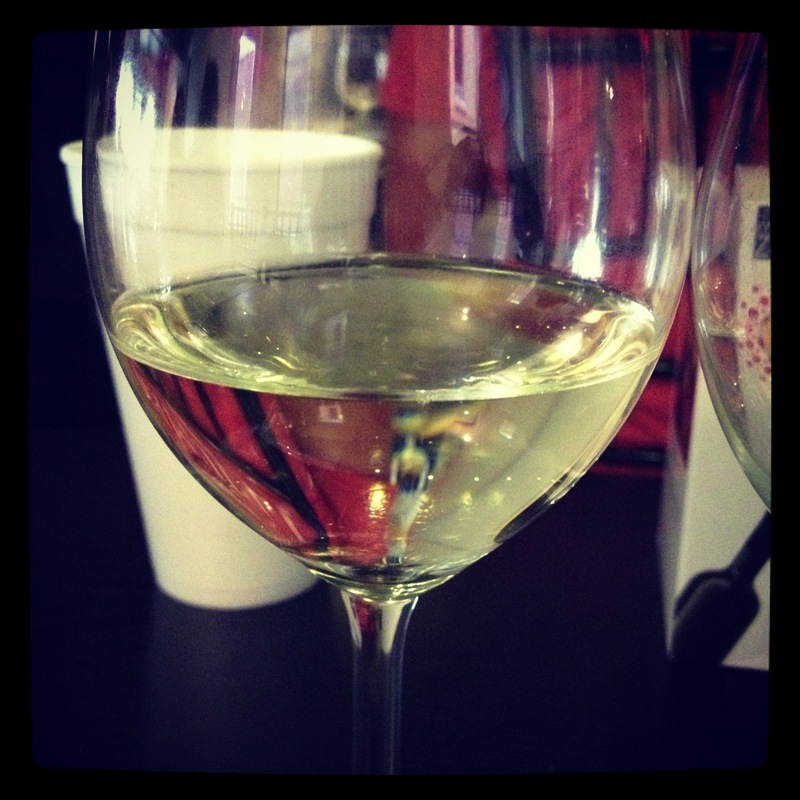 WCR: The wine becomes very acidic and the cheesy paste lays thick on your mouth. A very dark wine and Sam said it tasted like resin, which I found interesting. It has leathery undertones. SLC: Delicious and smooth with the pop of lemon. Sam said it was bittersweet. Again, different palates are amazing. SCO: The salt lessons with this pair but I thought the flavor of the wine went a bit off. AS: A sweet and smooth delight…just how I would like to end with Apricot Sage, by far my favorite cookie. ECPB: The peanut butter is reinforced with this wine but the wine gets really harsh and unpleasant at the finish. WCR: I LIKED the white cheddar with this one. 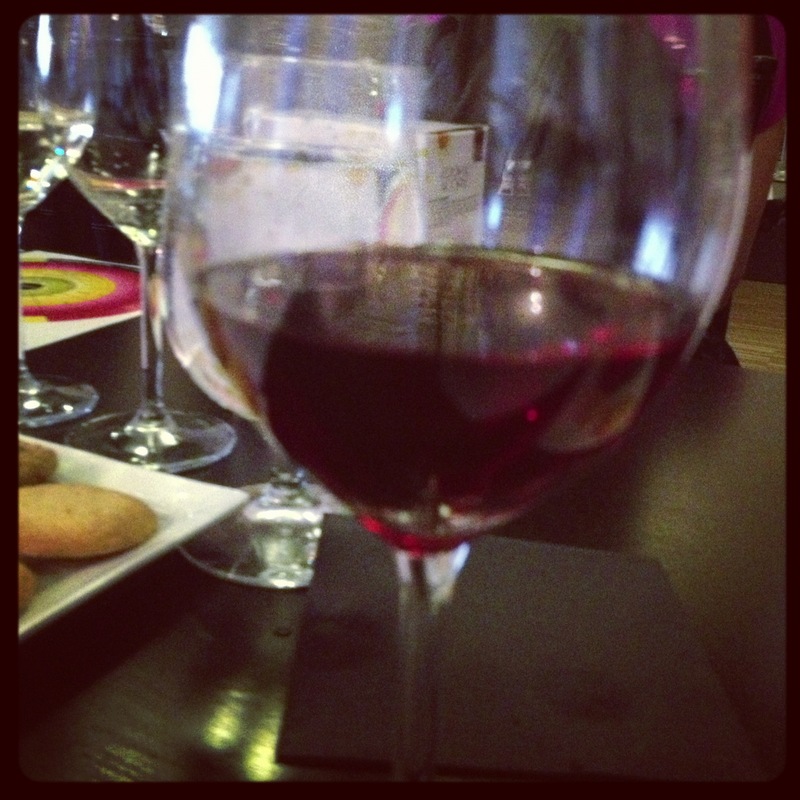 The salty, savory cookie enhanced the wines deep and rich flavors. A great way to end the pairing. Overall, this was a great way to spend an hour and I can’t wait to explore these cookies with more wine. In fact, I hope to crack open our box tomorrow and snack away. You can buy these cookies if you live in the DC Metro area (specifically VA). But they are also available online! Posted in Uncategorized and tagged Cookes & Corks, Cookies, Sommelier, Wine. Bookmark the permalink. It’s never too early to embrace the Halloween season. After all, we already have Thanksgiving and Christmas items on sale at stores. Every year, the buying season for the holidays comes closer and closer. It’s only a matter of time until we truly have Christmas in July. To celebrate both Halloween, my birthday, and all the great friends I made on Twitter (follow me at @loolabette), I threw together a little party. It was a pretty small affair since I can’t have that many people fit into my place. I don’t want to say this post is Halloween themed. After all, I only used a Halloween candy: candy corn. The wine is just a regular Cabernet Sauvignon but from a brand I trust. I did not want to go the white route since those tend to be a little sweeter and I couldn’t see that working with the confectionary overload that is candy corn. I went with a Layer Cake because it is the brand I can trust. Before launching into my party of drunken debauchery (ok it was pretty tame), I took all my notes regarding this pairing. I wanted to make sure I was coherent. Honestly, what does candy corn even taste like? How can you pair candy corn with anything when you really think about it? I don’t even understand the hang ups regarding candy corn. Is it the texture? The flavor is honestly just sugar and maybe some honey substitute. 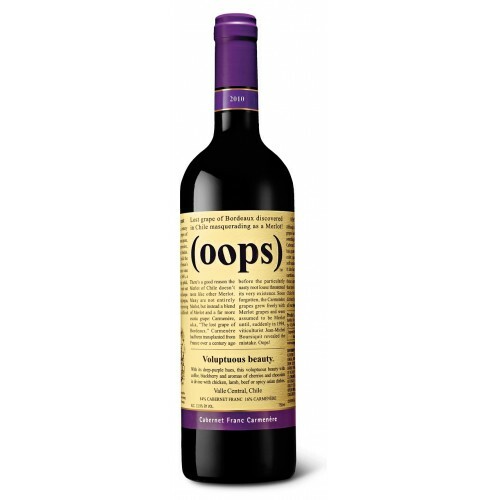 I needed a wine that counterbalanced the sweet but that would not go sour. Layer Cake wine tends to be very strong and thick and flavorful. It really is the best choice. 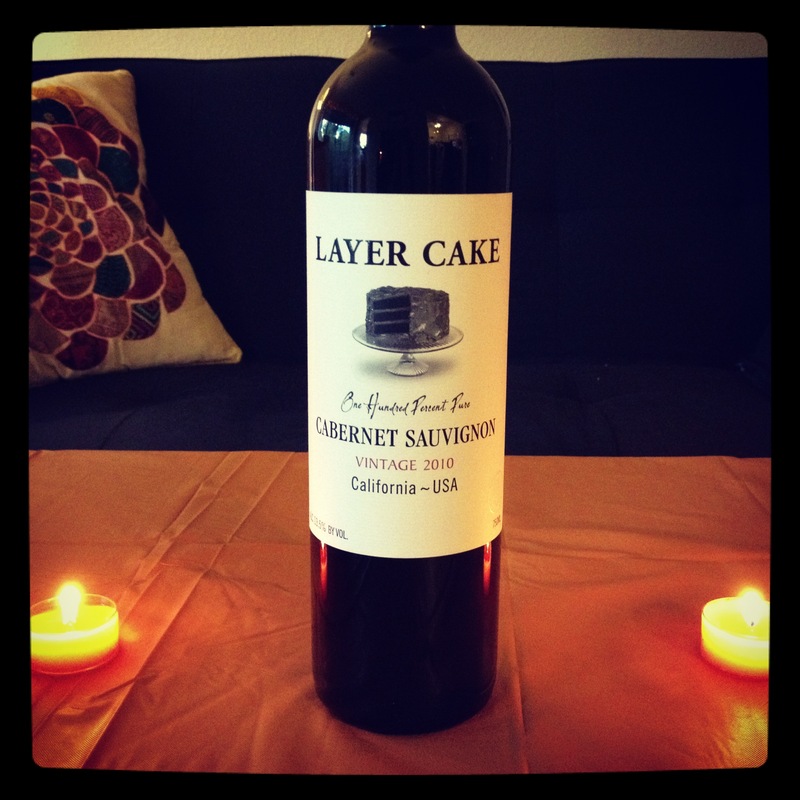 The Layer Cake Malbec is one of my favorites and it’s truly a treat of a wine. And even though I had plenty to drink last night, there is a lot of left over wine. So I am drinking it. I refuse to let it go to waste. Layer Cake smells delicious of course. There are notes of blackberry and rich, ripe strawberries. The smell alone makes my mouth water. A sip coats your mouth with tart fruit flavors. The blackberry comes in very nicely and the taste rests in your mouth delightfully. The candy corn is well, typical candy corn. Sweet and thick with an unspeakable appeal. After a few bites of candy corn the wine stays smooth but its distinct sharpness fades. It almost tickles on the way down and becomes far more sweet than I would like. It tastes a bit cheap really. But overally the flavors remain even if they are not that strong. This pairing is fine. You certainly wouldn’t be amiss to try it. The wine stays good, even if it loses some of its distinct charm. However, this is for the best when considering candy corn. 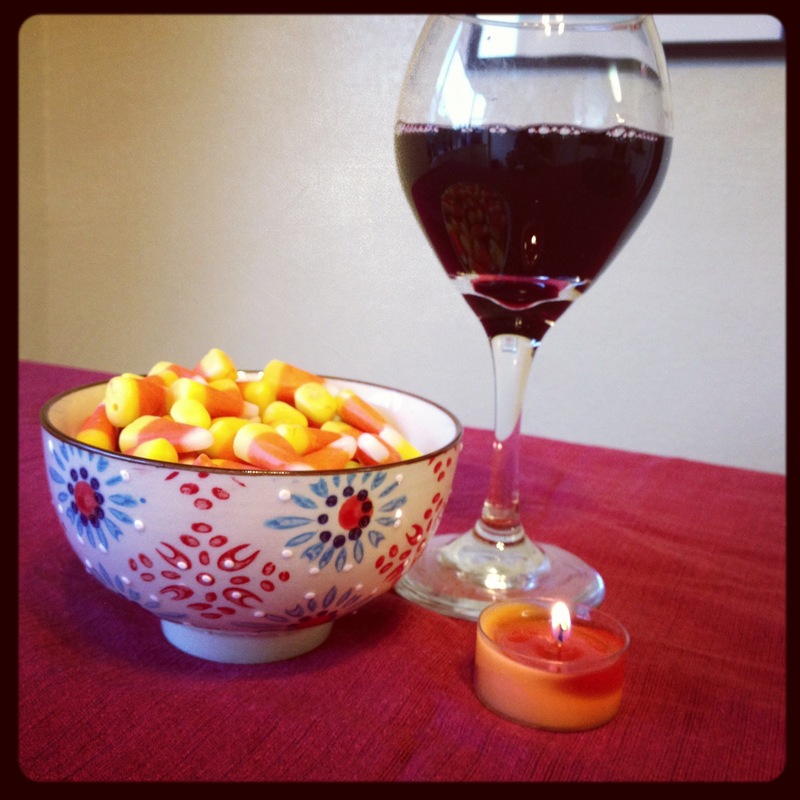 A candy corn and wine stomach ache probably would be the worst thing in the world. Maybe a perfect candy pairing would be far worse than good for the intestines. I’m just trying to look out for you readers. Friends please enjoy our Halloween season safely and responsibly. 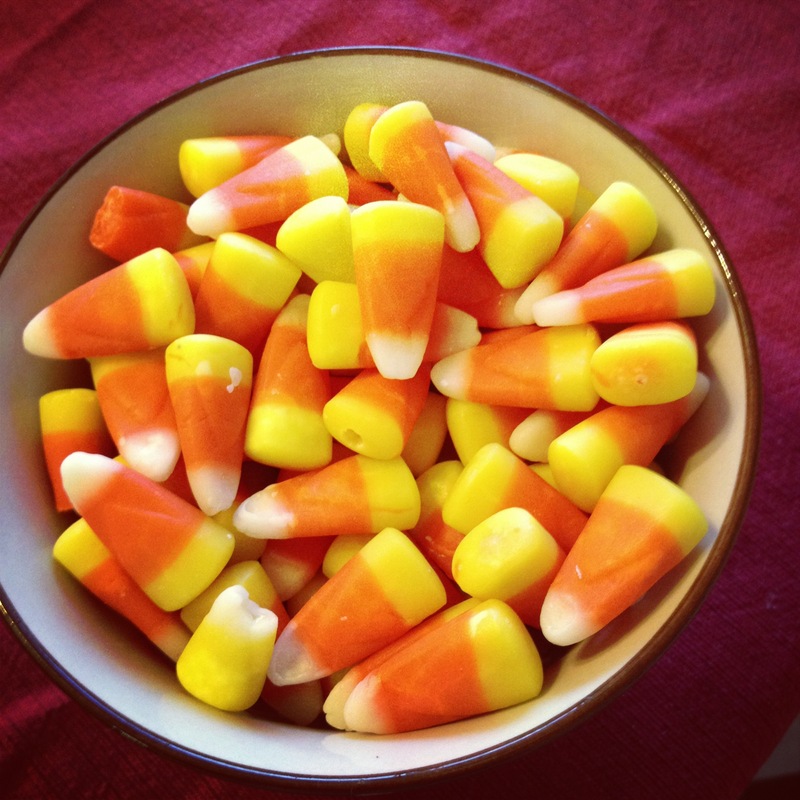 And please enjoy the following links about candy corn. Posted in Cabernet Sauvignon and tagged Cabernet Sauvignon, Candy corn, Halloween. Bookmark the permalink. Right now I’m waiting to get on a bus for New York. Naturally I got here ridiculously early which is ok because I can blog! For some time now I tossed around the idea of doing a kosher themed pairing. With the high holidays in our near past, I decided now was a appropriate time. I don’t know anything about kosher food besides the basic concepts behind it, so if you know a better candy or wine please let me know. I think I found an interesting selection. The candy looked rather unexciting to me so I wanted a flavorful wine. 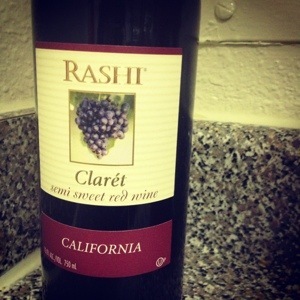 I enjoy clarét and this particular bottle was really cheap. Unfortunately my selection of wines was rather small. I know Havlah to be a bit dense so I hoped the clarét could flush out the debris. The clarét is certainly fruity with a lingering of over ripe strawberries. The flavors are fleeting and fly off your tongue, leaving as soon as they landed. An unfortunate surprise is the strong bitterness as an aftertaste. It’s like the skin of a lemon and harsh. I hope the Havlah can help negate that taste. 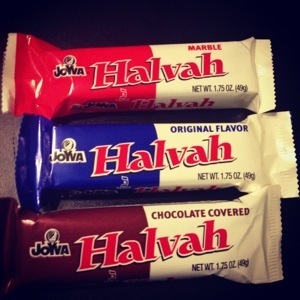 The original Havlah is like tahini with a slight sweetness and subtle crunch. It’s good but does not add too much to the wine and does not stop the bitterness. 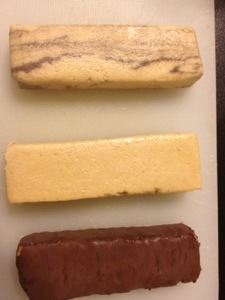 The marble variety does not taste any different and the chocolate just has a cheap milk chocolate coating. Nothing too extraordinary. I want to try this theme again because I really think it has potential. Next time I will find a specialty kosher store to get high quality goods. Until then, enjoy your weekend! Posted in Claret and tagged Clarét, Havlah, High Holidays, Kosher. Bookmark the permalink. Friends! I am sorry it has been so terribly long. I am not able to post yet but tonight I have hopes. As the title suggests, my days are packed. Life is changing and like an aging Chardonnay, it is for the best. Hold on for a bit longer and we will sit down with glasses in hand surrounded by candy wrappers.